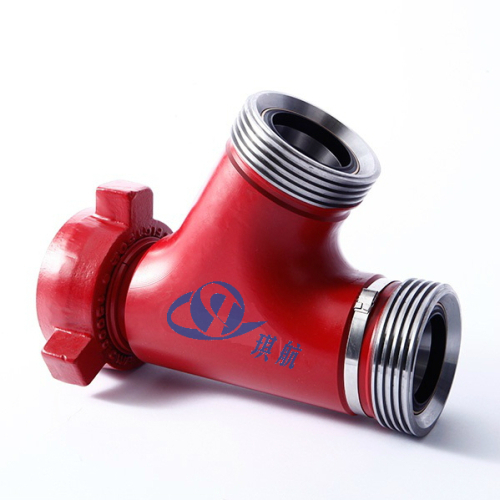 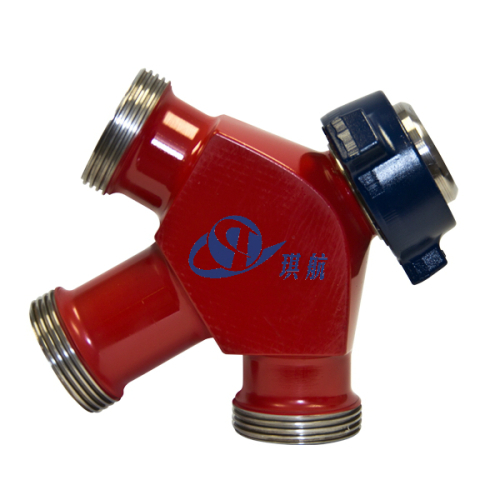 Qihang's Hammer Unions are manufactured from steel forings, in accordance with service requirements in sizes from 1/2" to 12", with pressure ratings up to 20,000 PSI cold working pressure. 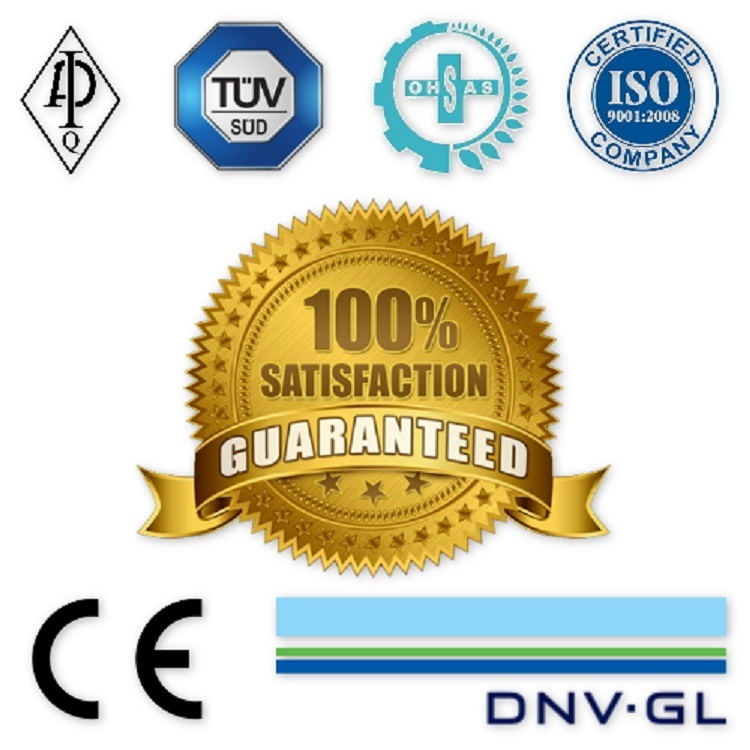 The materials we use meet ASTM and AISI standards. 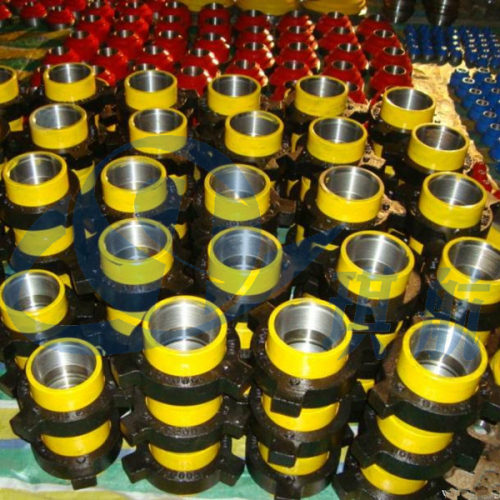 Our Hammer Unions for sour gas service are produced in accordance with NACE MR-0175 & API RP-14E. 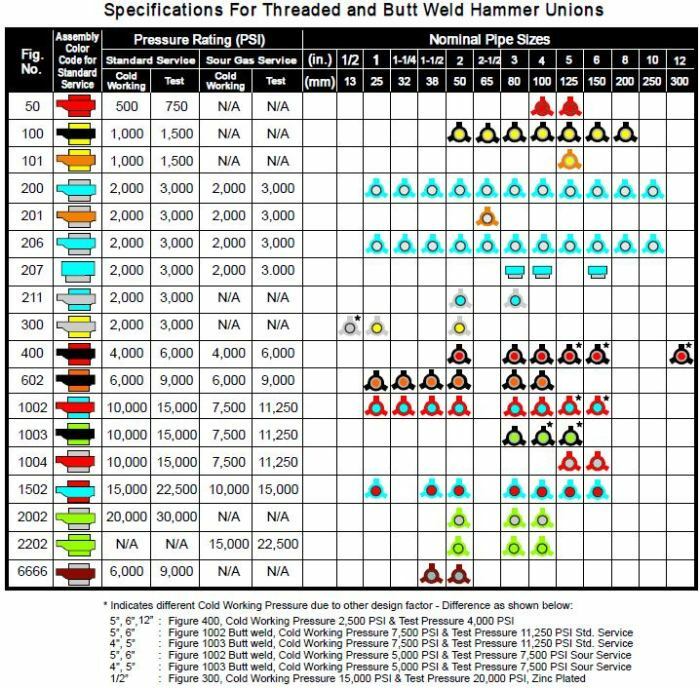 As a standard, each model of hammer union is color coded for quick identification. 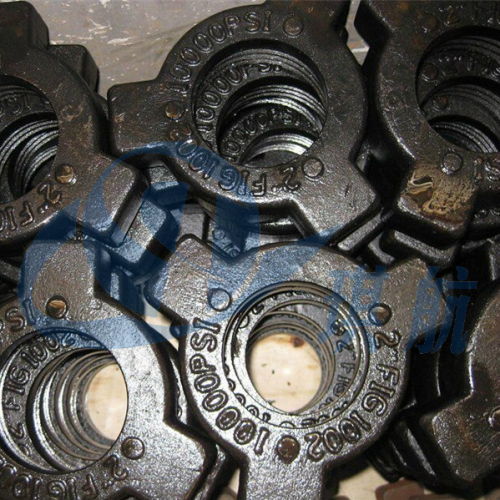 We thoroughly inspect each hammer union to ensure consistently dependable service in the most extreme conditions. 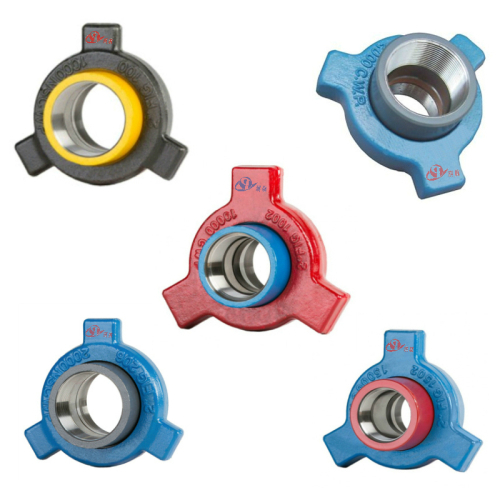 Thread Gauging: Acme thread and line pipe threads are gauged by standard plug & ring gauges. 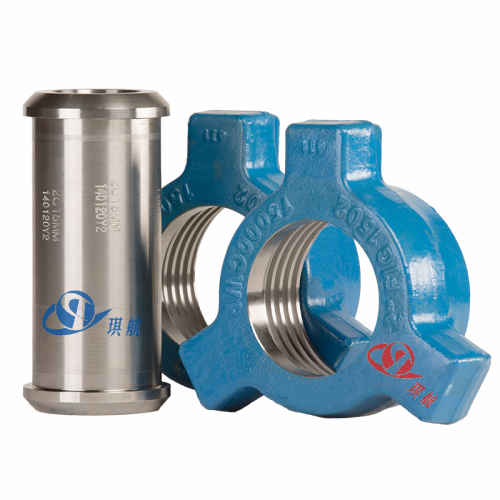 Sealing Design: The conical and spherical surfaces of the female and male subs respectively; form an effective metal-to-metal seal in case of low pressure services. 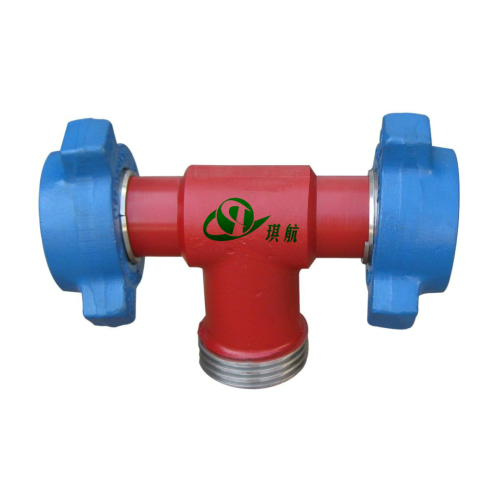 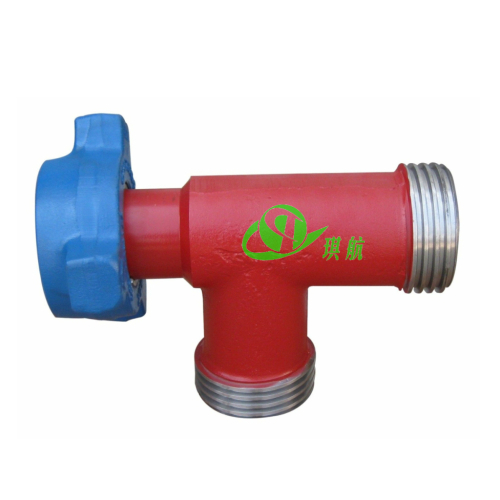 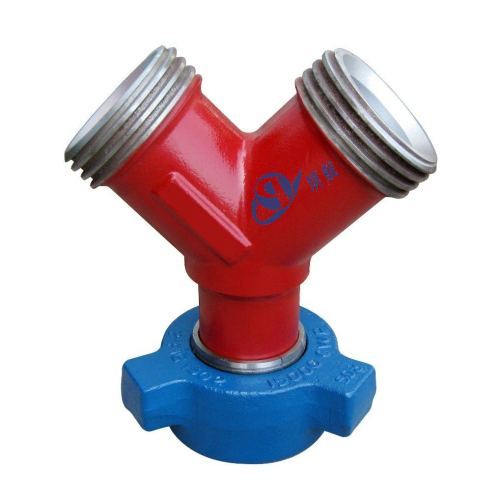 For medium pressure mostly; an 'O' ring is provided in the male sub; in addition to the metal to metal seal. 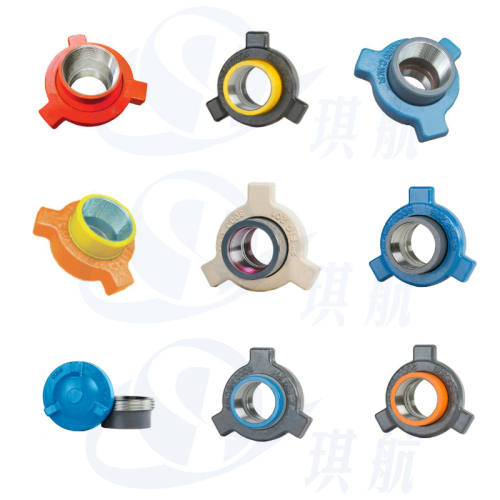 For high pressure, a lip type seal ring is provided for primary seal in the female sub. 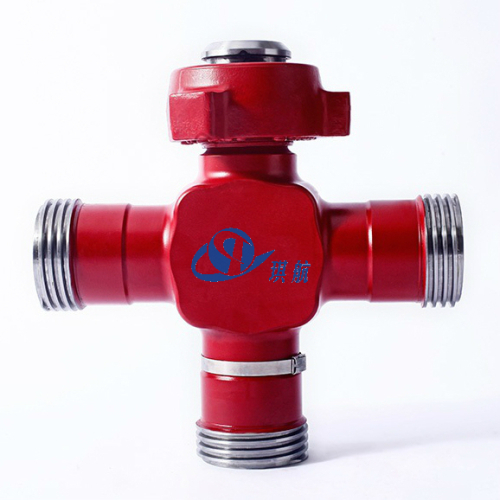 The seal protects the secondary metal to metal seal from corrosion and limits fluid flow turbulence. 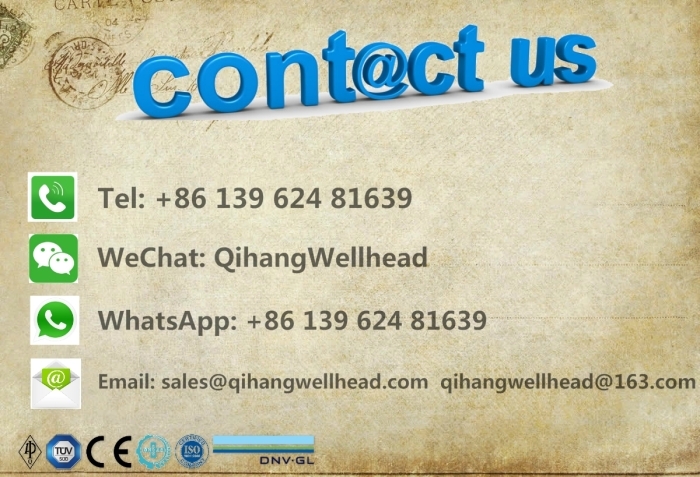 For sour service applications, viton seals are provided. 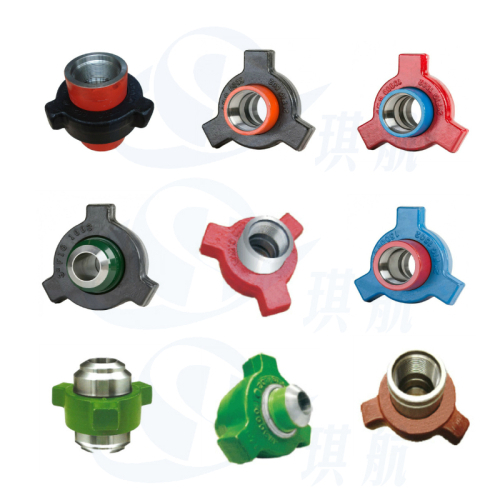 Interchangeability: Qihang's Hammer Unions or end connections are 100% interchangeable with FMC Weco unions and all of the other major brands. 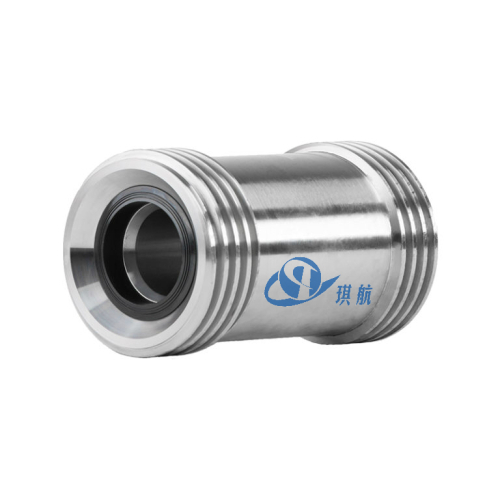 Traceability: Qihang's hammer unions are supplied with full traceability documentation for each component. 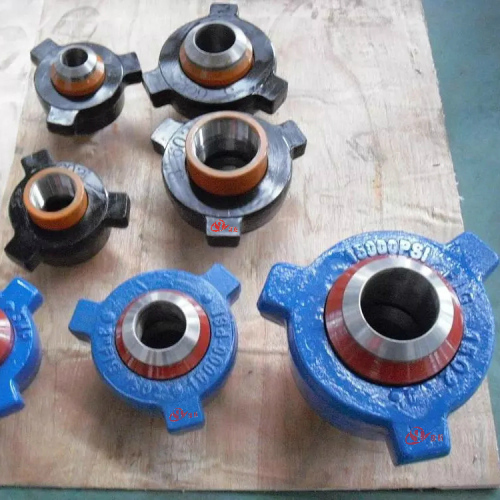 Qihang produces High Quality Weco Hammer Union at Truly Competitive Prices.